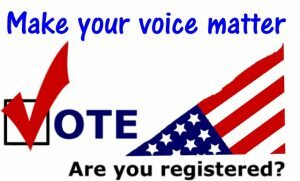 Government Relations is tasked with the creation and advancement of the School District’s legislative platform by working with the School Board, staff, parents, and other interested citizens on what laws they feel are needed to improve education in St. Johns County. The St. Johns County School District has a vested interest in the legislative process, as a high percentage of the District’s operating revenues come directly from state funds and the state-mandated Required Local Effort (RLE) millage levy. Government Relations serves as a liaison between the school district and local, state and federal government bodies in an effort to maximize funding available to the district and provide timely, updated and accurate information to legislators who need or seek assistance in developing good public policy that will impact our school district. We strive to always stay up-to-date with current laws relating to K-12 education and the day-to-day operations of the Legislature. Please contact Government Relations if you need any information on existing or proposed legislation or want to propose a new law. Government Relations is also available if you are organizing a trip to Tallahassee, wish to have an elected official visit your school, or are interested in learning more about the legislative process and its impact on our school district. To view of a PowerPoint overview of The Marjory Stoneman Douglas High School Public Safety Act, please click here. The School Board adopted their 2019 Legislative Platform on October 9, 2018. Maintain the fiscal year 2018-2019 Required Local Effort millage rate, resulting in an increase in the Base Student Allocation (BSA). Provide greater flexibility in the use of the Safe Schools funds allocated in SB 7026. Support additional funding and programmatic opportunities for VPK and early learning programs. local capital outlay revenue sources from the statutory per student station cost caps. degree earned in classroom oriented, student centered general education majors, such as Curriculum and Instruction or Teaching and Learning. Support the repeal of federal sequestration for education programs. Support an increase in federal dollars for mental health and school safety. 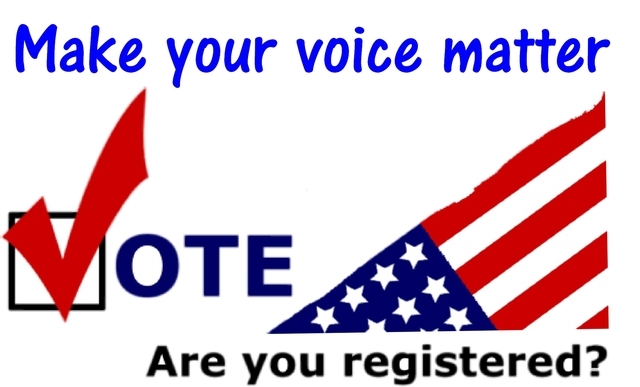 Visit the St. Johns County Supervisor of Elections’ webpage for more information on registering to vote.